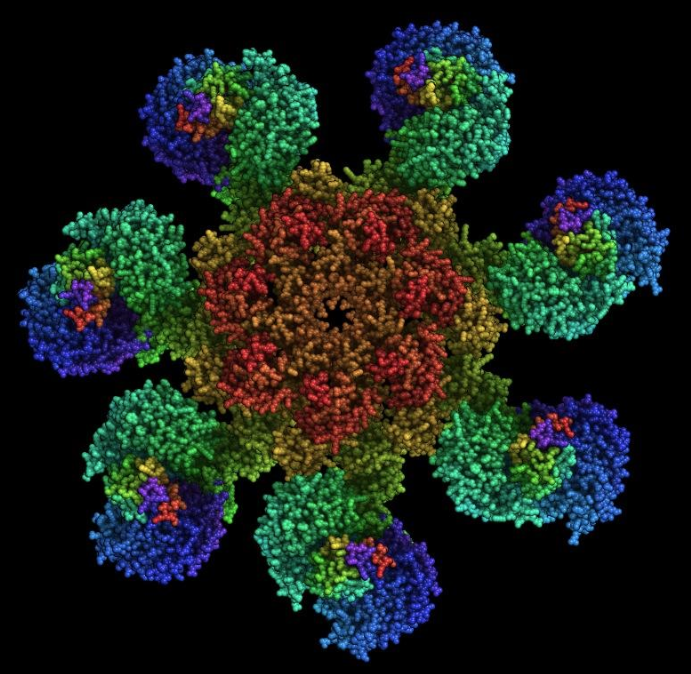 A central challenge in teaching biology is that the molecules essential for life like ATP, DNA, RNA, proteins, and chemicals are invisible to the naked eye. Scientists explore these molecules by using tools like electron microscopy, x-ray crystallography, and NMR to gather data and computational software, like Molecule World, to build models from that data and display them in different ways. Unlike many types of modeling software, Molecule World is exceedingly user friendly. Molecular models can be downloaded from many different public databases and viewed by many types of chemical and physical properties. Color controls make it possible to see where molecules are charged and identify hydrophobic or hydrophilic regions. This helps students understand where proteins cross biological membranes and how receptors can interact with ligands to transport molecules across a membrane or open or close ion channels. Digital World Biology’s founder, Dr. Sandra Porter, and head of business and software development, Dr. Todd Smith, have long experience in genomic and molecular biology. As biologists, we used molecular structures and DNA sequence analysis tools to increase our understanding of the natural world. As teachers, we helped other teachers and students deepen their understanding by using the same kinds of tools that provide insights to scientists. At the same time, we know from experience that many bioinformatics tools have severe usability challenges impeding their broad adoption. 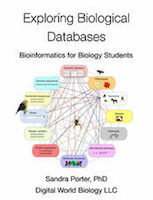 Dr. Porter founded Digital World Biology with the mission to bring biology teaching into the modern era and improve student understanding by making the tools of modern biology more suitable for all biologists. Computational tools like Molecule World, the MW DNA Binding Lab, and our popular BLAST tutorial, are the first steps towards achieving this goal.